Waze Local: The First Look at Google Maps Advertising? Currently, over 41% of internet users worldwide use Google Maps services, rounding out to well over 1 billion monthly users. With so much search traffic and activity, it’s a shock that Google has yet to monetize this core search property. To this date, Google Maps has remained largely unencumbered by search advertisements. Was the acquisition of Waze their key to unlocking and building out what could be one of the most successful and profitable search monetizations strategies in the history of Google? Google has been experimenting with advertisements within the Google Maps platform here and there for some time, but why is it that we haven’t seen a large scale roll out of any sort of maps advertising? Our guess: Google has yet to find the right formula for a maps advertising platform that they are willing to put their name behind. Google Maps is a gold mine of ad revenue just waiting to be tapped and when Google finally does taps into it, they want to do it right the first time. 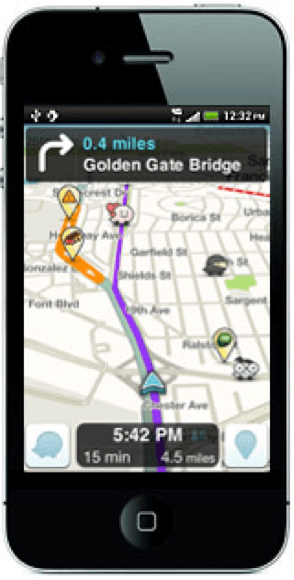 Similar to Google Maps and Apple Maps, Waze is a downloadable mapping application for mobile devices that offers voice-guided GPS navigation with turn-by-turn directions. What sets Waze apart, however, is the added social layer: Waze users can share real-time traffic and road information. Meaning that drivers can input notifications warning others about road closures, accidents, police traps, etc. allowing other drivers to adjust course accordingly. 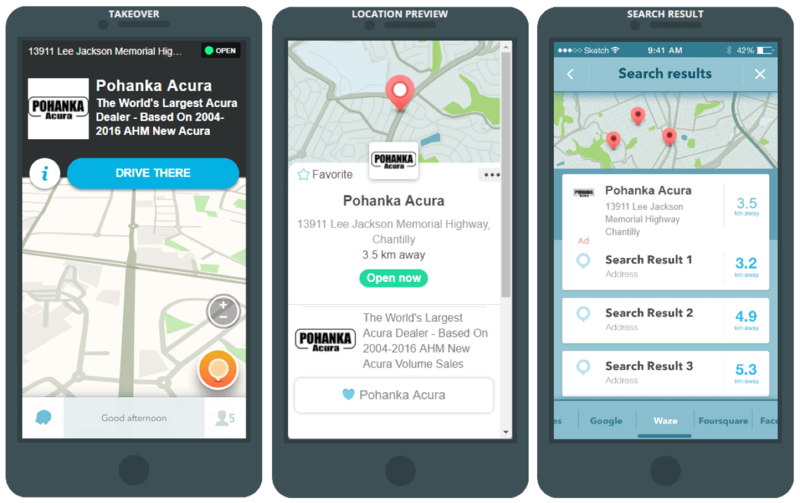 Waze provides businesses looking to advertise with a large audience. Currently, it is attracting over 65 million monthly active users, each spending an average of 438 minutes in the app every single month. Recently, Waze, the Google-owned company released Waze Local – an advertising platform that is the first of its kind. 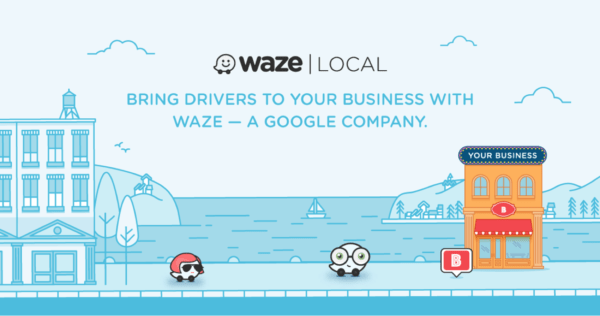 Waze Local offers three types of advertisements helping small businesses to “Get on the Map”. Also, note that while Waze Local is specifically targeted to make advertising more approachable for small businesses, there is similar enterprise level advertising program for brands with 50+ locations called “Waze for Brands”. Zero-Speed Takeover ad that is shown like a digital billboard at the top of drivers screens when they are at a complete stop. The simple and accessible nature of Waze Local ads allows brands to connect with drivers as they go about their day and capitalizes on the on-the-go and ready-to-buy nature of customers using and searching on mobile mapping applications. 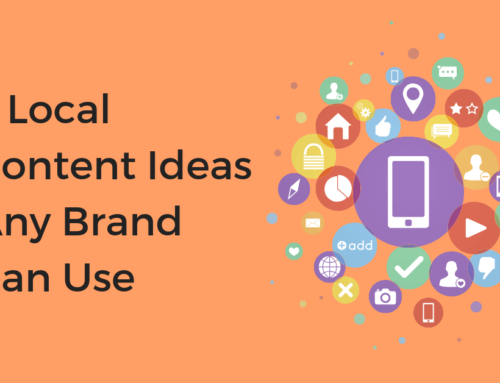 This strategy has proved successful thus far with Waze Local beta advertisers seeing 20.4% more monthly navigations to their business locations than non-advertisers. 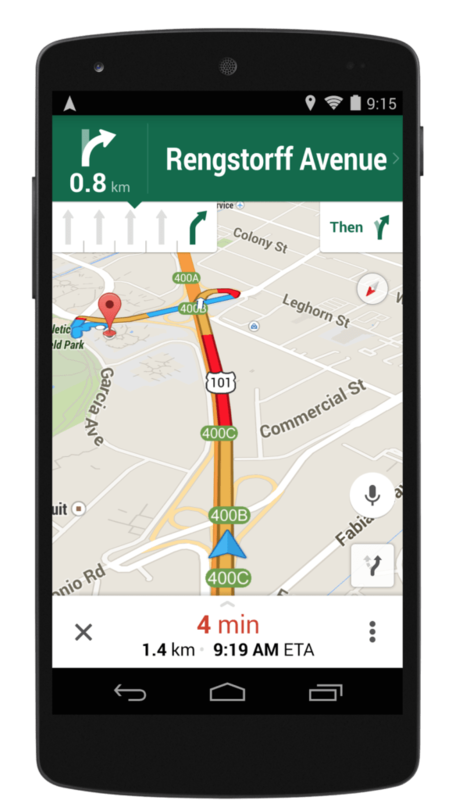 With Google owning Waze, it’s easy to believe that Google had a large hand in the design and implementation of Waze Local – a sort of beta test for Google Maps – making it the very first innovation of Google Maps advertising. If all goes well on the Waze front, we may see a very similar advertising strategy on Google Maps in the near future. Slowly but surely Google has been monetizing the world of local search – trying out a new ad placement here and testing a different style there. 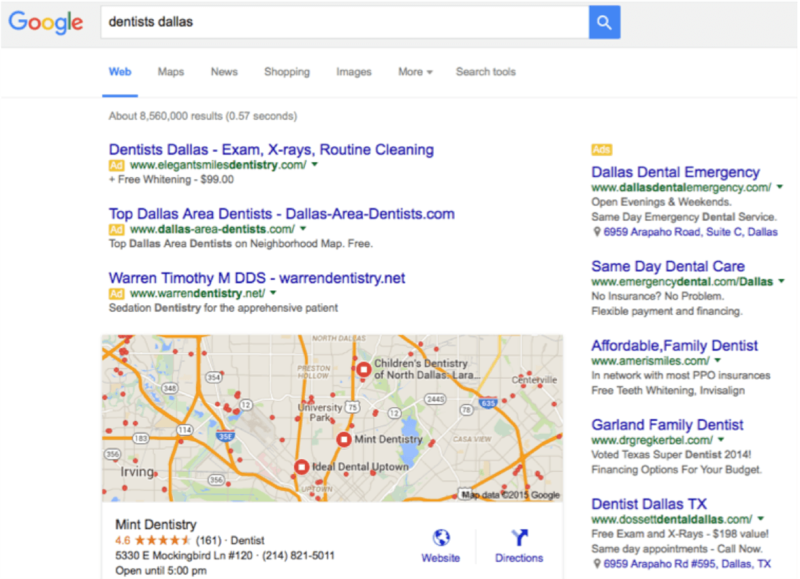 All the while, consumers and businesses alike continue to flock to Google’s local search platform on a daily basis. 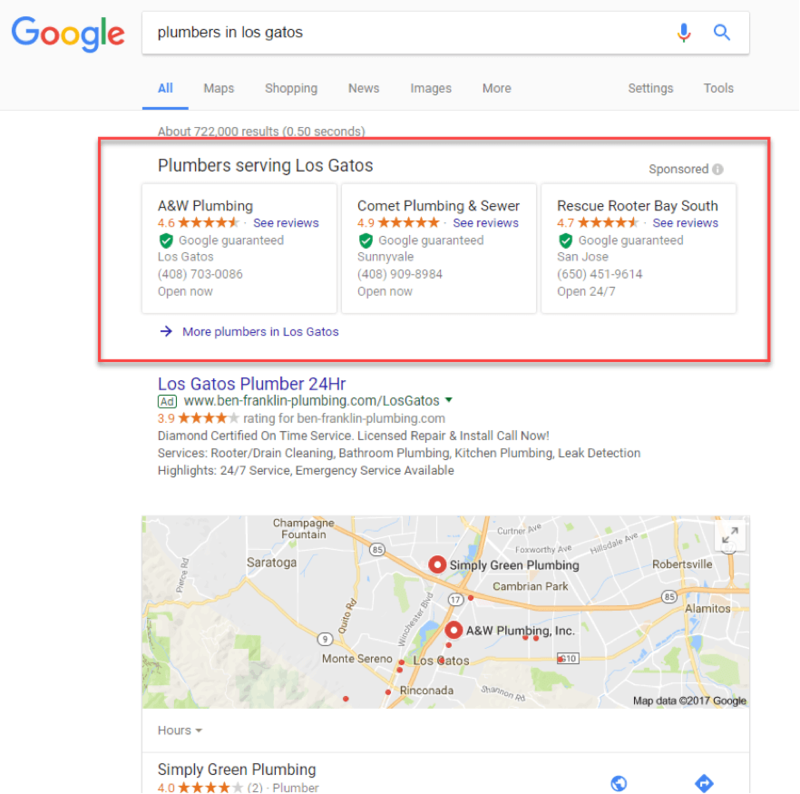 It started early on by including advertisements in the organic local search results, then after the birth of the local 3-pack, it started out placements both above and below the local 3-pack. 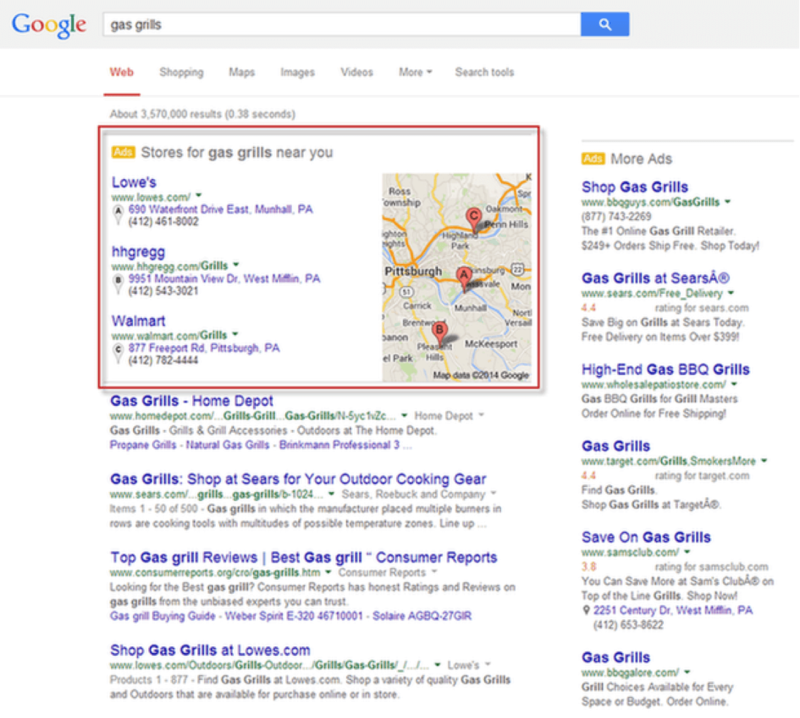 Eventually, local search ads even crept their way into the local 3-pack itself. Next up was the “Google Guarantee”, monetizing searches for local home services like plumbers and carpet cleaners. This has most recently been followed by the monetization of vacation and single home rentals. Next up? Google Maps. In a LSA webinar on “Must Knows for 2018”, both local SEO experts Mike Blumenthal and David Mim made solid predictions that Google is primed and ready to begin the monetization of Google Maps. What Does This Mean for Brick-and-Mortars? 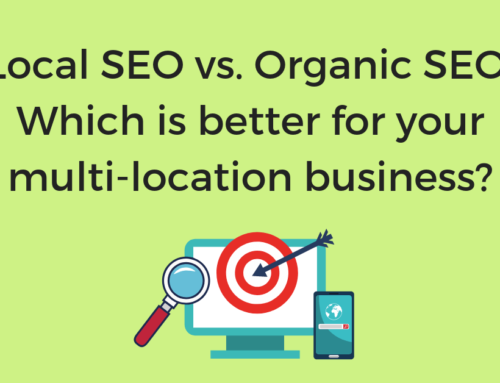 The local map results are going to get more competitive than ever before as paid advertisements start to crowd out the spaces available for organically ranking businesses. 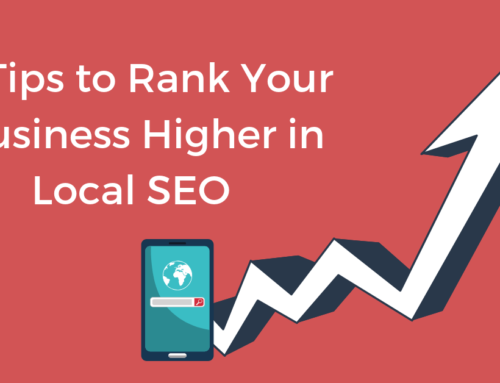 For businesses with a Local SEO strategy in place, it’s time to buckle down and make sure you are ready to compete with the best of the best. 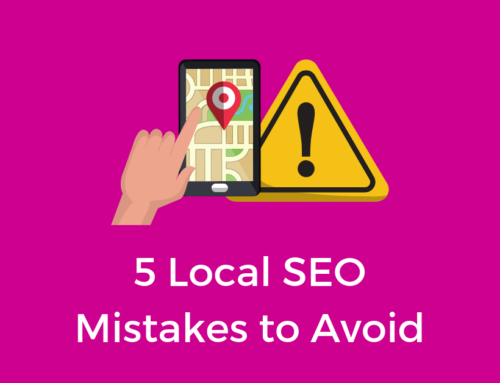 For those who have yet to take on a Local SEO strategy, it’s time to get the show on the road! Schedule your demo with Chatmeter to learn how you can revolutionize your business’s marketing strategy.